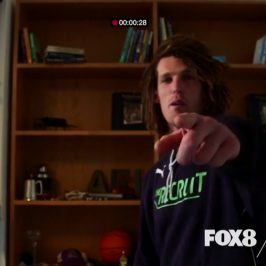 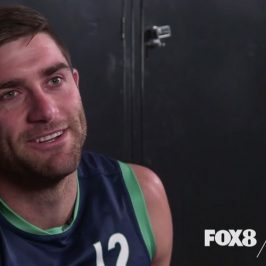 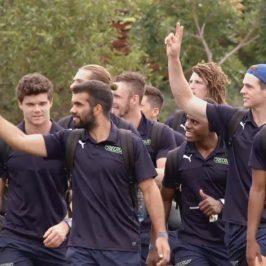 Matt Eagles has been named THE RECRUIT for 2016 and signed an AFL contract with the Brisbane Lions during tonight’s action-packed live final of the hit FOX8 AFL reality series. 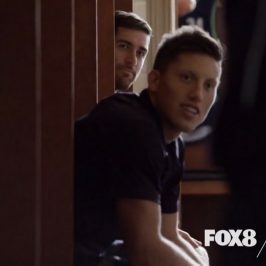 Hosted by returning guest Ryan “Fitzy” Fitzgerald live from Melbourne’s Crown, tonight’s episode saw club representatives from each of the 18 AFL teams vote on the final three players on a 3-2-1 basis. 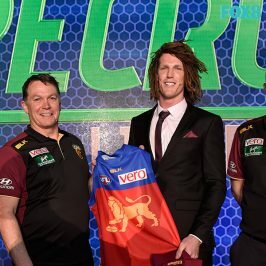 After Matt was named the 2016 winner of THE RECRUIT, a special NAB AFL draft was held in which each of the clubs had the option to nominate him as a draft selection. 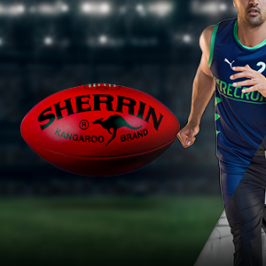 After pitches from Brisbane Lions, Collingwood and Greater Western Sydney, Matt chose to sign with Brisbane Lions. 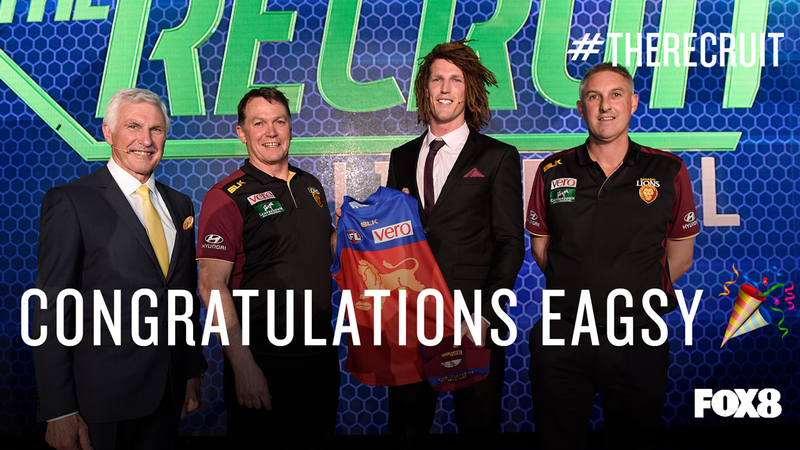 Matt will now commence training with Brisbane Lions Football Club as a Category B rookie.